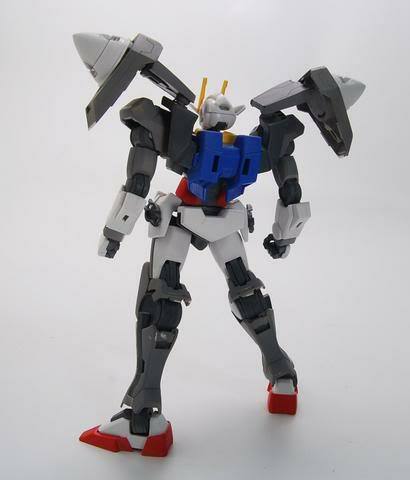 This is 1/100 1/100 00 gundam Conversion kit designed by S.A.G.E. 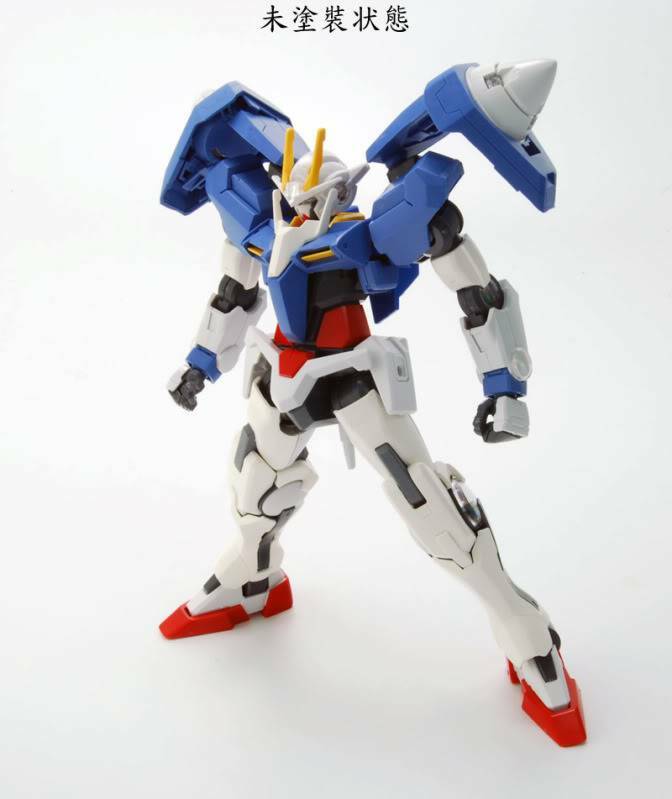 Is time to you to own your 00 rare model. 00 fans can't miss it! 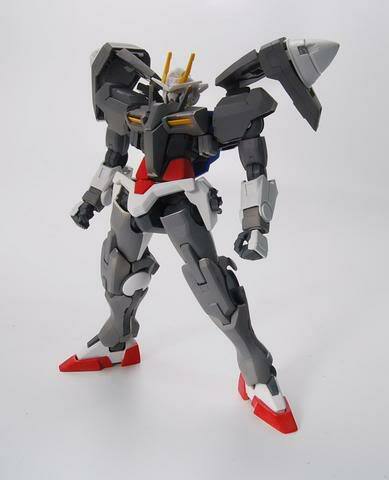 Conversion kit, 1/100 oo gundam internal frame needed. Will dis-continued after stock clear.